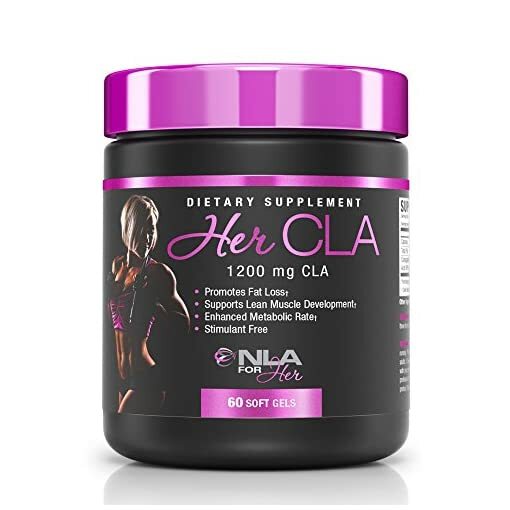 HER CLA WITH A BALANCED DIET & EXERCISE: Combining HER CLA with a balanced diet and exercise program, NLA for Her – Her CLA is an excellent non-stimulating addition to your weight loss regime that may reduce your body fat mass. 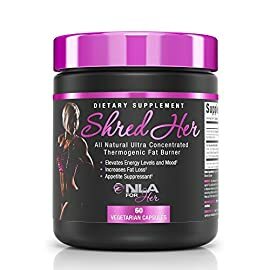 Her CLA I supports youe healthy body composition allowing you to get one step closer to achieving that body you’ve always desired. 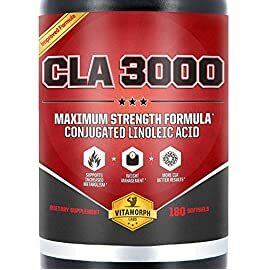 LOSE FAT WITH FATTY ACIDS: Conjugated Linoleic Acid (CLA) is related to the omega-6 fatty acids, a type of essential fatty acid that helps the body increase metabolic rates, boosts the immune system, and keeps cholesterol levels in check. 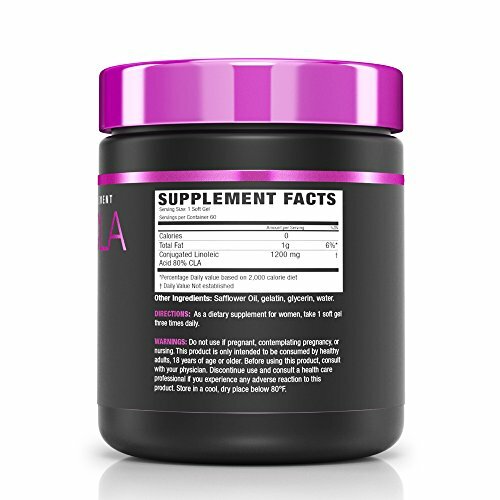 Thus resulting in weight loss and an increase of muscle strength and endurance. 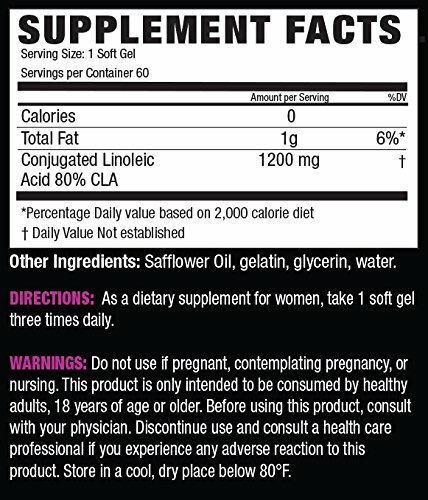 NO JITTERY SIDE EFFECTS: Her CLA is a healthy weight management supplement with no unsafe or stimulating ingredients like caffeine. 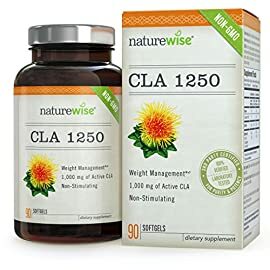 This non stimulant CLA is derived from Non-GMO Safflower oil that has been tested to ensure top notch quality. 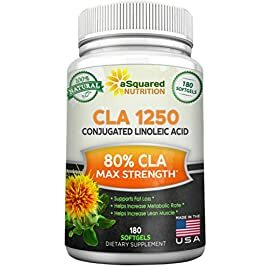 HER CLA is NLA for Her’s powerful, highly concentrated form of the naturally occurring Conjugated Linoleic Acid (CLA). 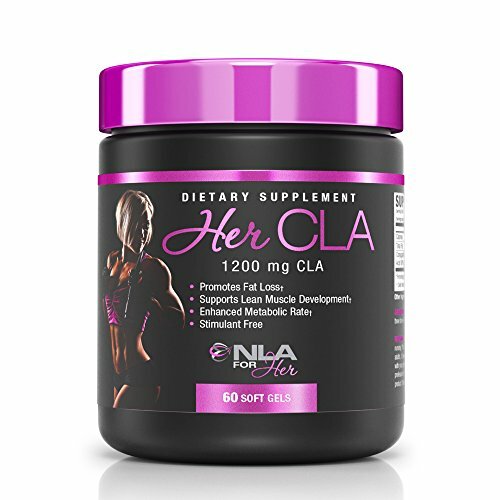 When combined with diet and regular exercise Her CLA can help you achieve a lean body. 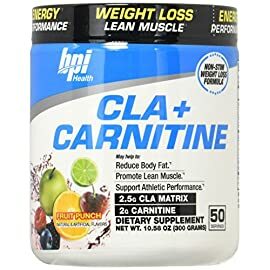 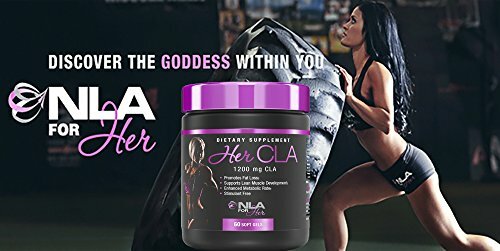 What type of supplements is Her CLA and what are its benefits? 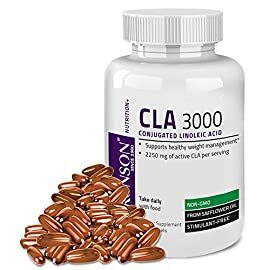 Her CLA is Conjugated Linoleic Acid which is a powerful and very important essential fatty acid (EFA) – meaning our bodies need it but do not produce it on our own, it must come from diet (dairy and animal fats) and/or supplementation. 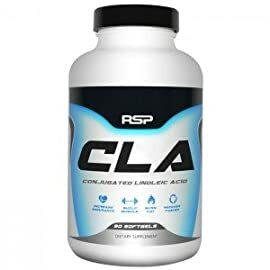 CLA can help your body reduce body fat by increasing its metabolic rate and boosting your immune system, altering your body’s fat-to-muscle ratio when used in conjunction with a consistent workout regimen. 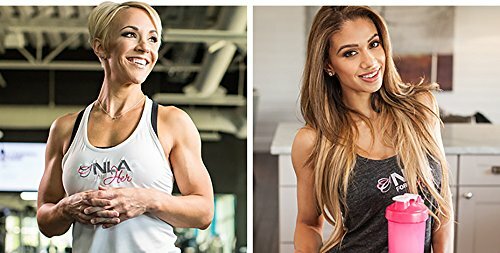 How can Her CLA help you achieve your fitness goals? 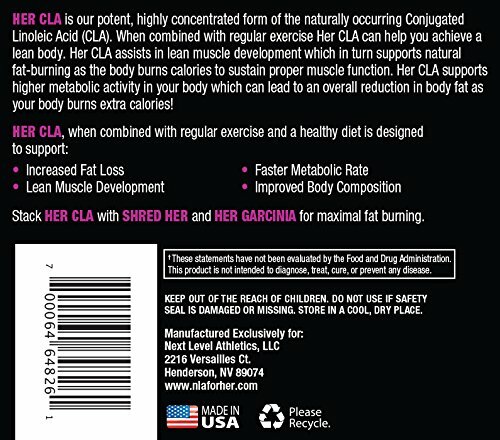 Her CLA may increase your metabolic rate when taken consistently as part of a healthy diet and workout regimen. 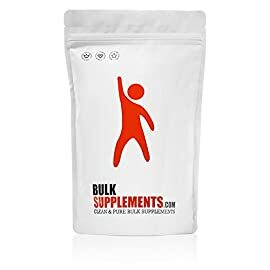 * It reduces your body fat by converting the food you eat more efficiently into energy, which helps oxidize your fat and keeps fat cells from getting bigger. 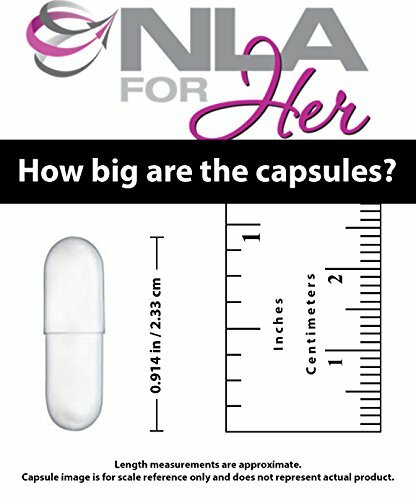 * Suggested dosage: take one capsule, three times daily with meals. 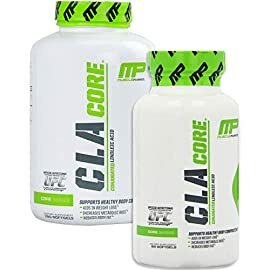 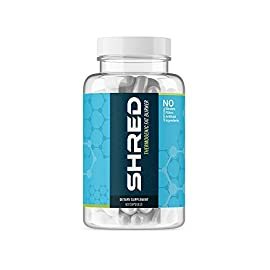 PROMOTES A LEAN PHYSIQUE: Conjugated Linoleic Acid has a beneficial effect on your body composition by promoting a favorable of lean muscle to body fat. 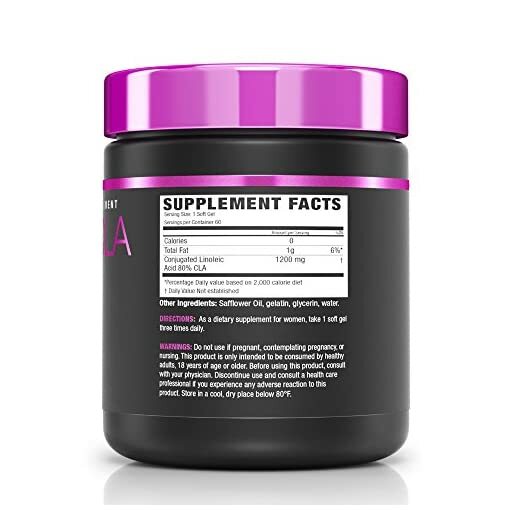 Thus resulting is decreasing fat deposition, especially in the abdomen, and enhancing muscle growth.